As we wish you all the best for 2019, we want to thank you all most sincerely for giving us our busiest December in years. 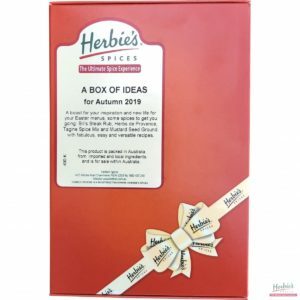 It’s great to know that the spice kits are still working well as gifts for your family and friends, and that your kitchens are well stocked with the best spices you can find. 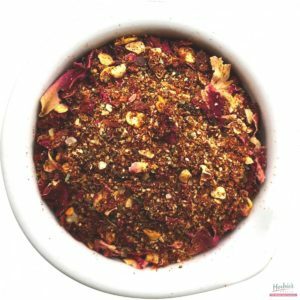 It’s many years now since we introduced the suburb-specific Balmain and Rozelle Spice mix. Originally it was created at the request of Tourism NSW, when it was running a promotion for that Sydney area. 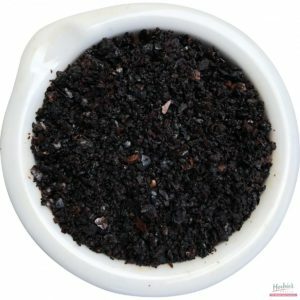 After all this time, we feel that the sunny, fresh and outdoorsy profile of this mix would be better described as Sydney Spice. We have been running the same product under both names for nearly a year, and the time has come to let the old Balmain and Rozelle name slip away. So, if you’re a fan, look for it under the new name, Sydney Spice, for the same great flavor. Did you happen to catch Escape From the City on ABC TV recently? 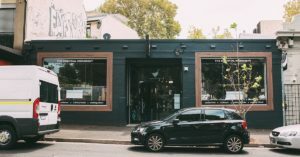 Thanks to the few minutes shown where our old friend Simon Marnie visited the Herbie’s factory and had a nicely spiced meal with Herbie at home, lots of people have realized that we really are still in business … closing the shop in Rozelle did not mean that we ceased operations. Have you fallen into the habit of picking up a jar of curry or laksa paste when you’re at the supermarket? It’s so easy, isn’t it, whilst you’re there? Perhaps it’s time to remind you that pastes are mostly powdered spices mixed with onion, garlic, oil and water. (Read that label!) You have those extras at home, don’t you? 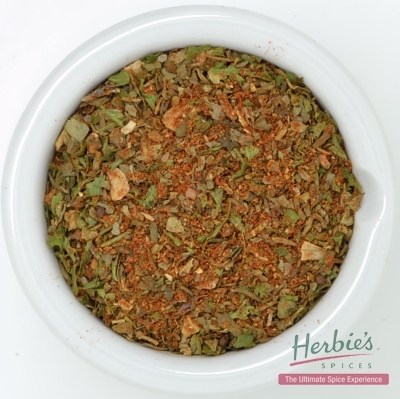 Is it time you re-discovered our amazing Laksa Spice Mix? 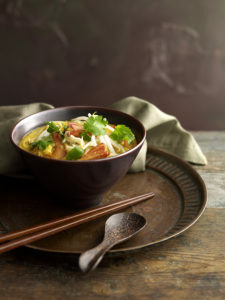 Most laksa pastes contain powdered shrimp, so if you’re vegetarian or vegan, ours is one of the few that will suit you. 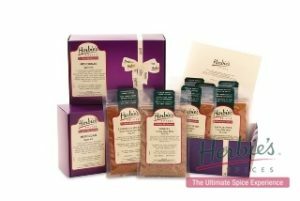 Many of our regular customers say they don’t bother to order laksa when they’re out any more, because they know they can make a terrific one at home, using their Herbie’s mix! It seems that our Spice Tours to India are back – we’re just having so much fun! 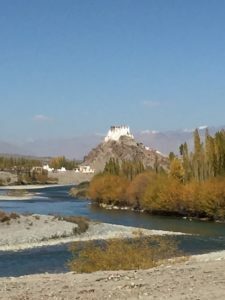 Our forthcoming India – Food and Festivals later this year was filled from the list of those who had asked to kept informed as plans evolved. Plans are afoot for a tour in January 2020, focusing on Chillies (including the largest wholesale chilli market in the world) and those spices grown in the south of India, as well as some amazing not-so-well-known ancient historical sites. Plus a nice serving on the side of the kind of unbelievable luxury that India does so well for its visitors. If you’d like to know more about dates, costs etc, just let us know and we’ll put you on the email list and keep you updated as plans take shape. The Essential Ingredient has moved from Rozelle, where it had become the quasi-Herbie’s, just up the road from where our shop used to be. 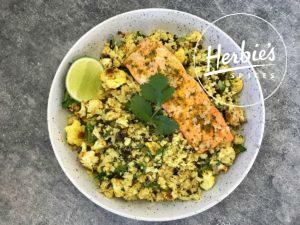 With no renewal available on the Rozelle lease, they have found beautiful new premises in Foveaux Street, Surry Hills, where Sydney cooks can still find the complete Herbie’s Spices range, as well as all their other special kitchen needs. We wish all at Essential well in the new locality.